Home » Accessories » ZUS Kevlar USB cable might just be the last ever cable you’ll need? ZUS Kevlar USB cable might just be the last ever cable you’ll need? That title pretty much says it all; ZUS Kevlar USB cable might just be the last ever cable you’ll need? The company guarantees you a lifetime warranty on the cable. They’re that confident in their product! 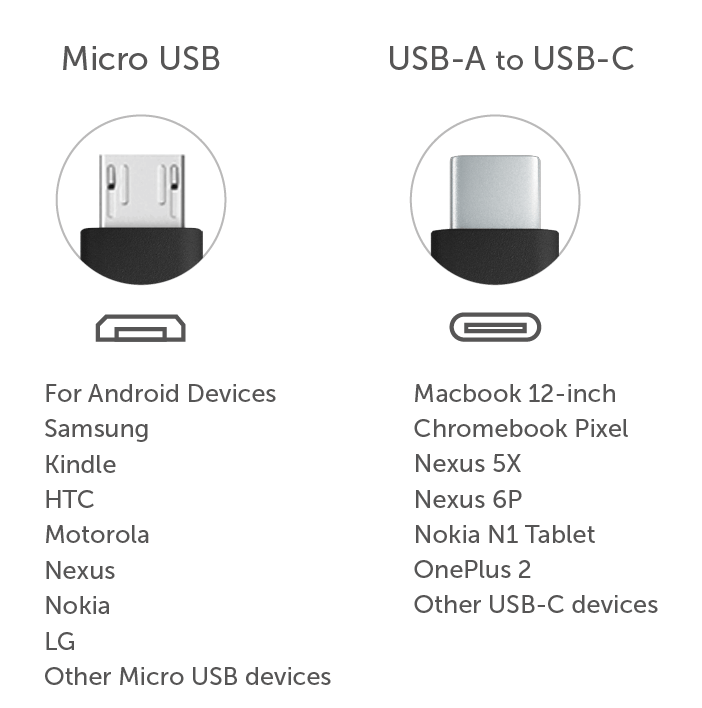 We all have plenty of USB cable for connecting all of our digital devices, from your smartphone, tablet, to all the gadgets you have. Last year I got to review a similar product Fusechicken TITAN M cable (micro USB), wich you can read on AndroidColiseum. Now we have Nonda with the ZUS Kevlar cable for USB-C and microUSB devices. The ZUS Cable is Kevlar reinforced for superior strength. What is Kevlar? It’s a material that bulletproof vests are made of. It’s the stuff that allowed Curiosity to survive 65,000 pounds of force on its descent to Mars. With Kevlar, the ZUS Cable can handle being crushed or tossed around. 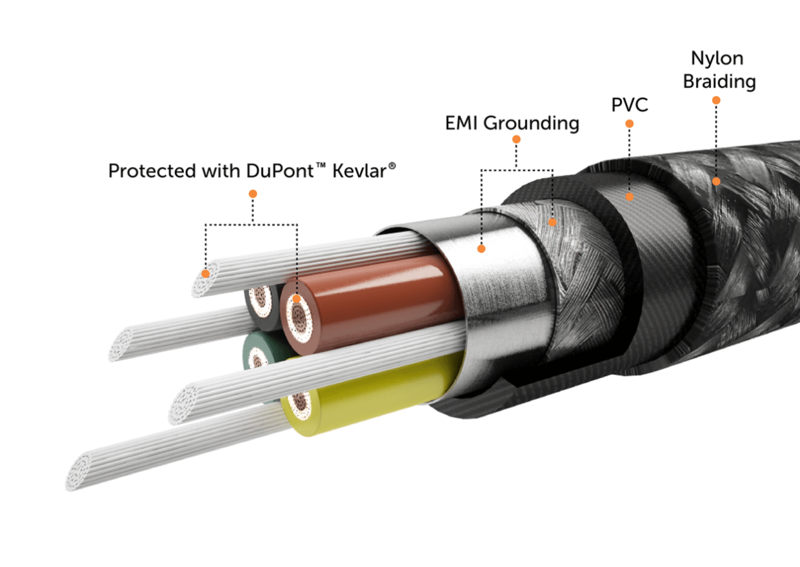 The ZUS Kevlar cable was designed to last a lifetime of usage. Nonda even wants users to go ahead and break the cable. With this offer of a lifetime warranty, you can bet yourself that plenty of people will step up to the plate and see well this cable performs. For myself, I’ve been wanting to see if the cable can handle being run over with a drunk a few times. We all drop stuff out of the vehicle from time to time and at this point, I’m satisfied that it does, in fact, survive brutal usage. In the test that was conducted by the German lab, the cable lasted 50% more than other brands such as Belkin. The cable was bent well over 15 000 times and still worked as if it was new. The cable respects the current specification when it comes to USB implementation, this is also true for the USB-C version of the cable, it does include the proper 56k Ohm resistor. The cable offers a tangle free experience and a far-reaching 4ft long cable that should give you enough length to reach anywhere you need. The flat 90-degree angle design of the USB allows for a perfect fit in tight locations. Whether you make use of the cable in your car, the house, office or simply on the go in your pockets, the ZUS Kevlar cable is the perfect friend to have around. This is more than enough for the average user and at $15 for a piece of this cable, this might just be “IT”. You can take a look at what they have to offer directly on the Indiegogo page. Don’t forget to check me out on AndroidColiseum.com. Tags Kevlar microUSB Nonda USB C to A USB-C zus kevlar usb zus kevlar usb cable ZUS Kevlar USB cable might just be the last ever cable you'll need?